Good morning and welcome to Sharing Saturday. This month, we’re focusing on books and short stories that are thrillers and military. Edge of the seat action is going to have you panting for more from these fabulous books! Check out these intriguing stories from a stable of great authors! 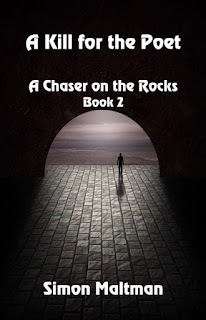 ‘A Chaser on the Rocks’ follows both of these characters in parallel as a ‘novel within a novel’. 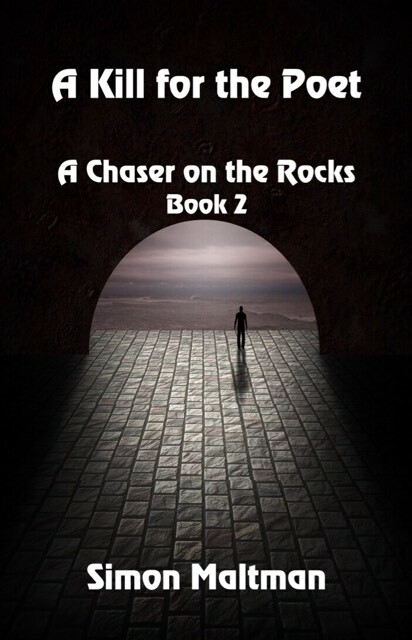 The two stories collide in adramatic conclusion set against the backdrop of The Giant’s Causeway. 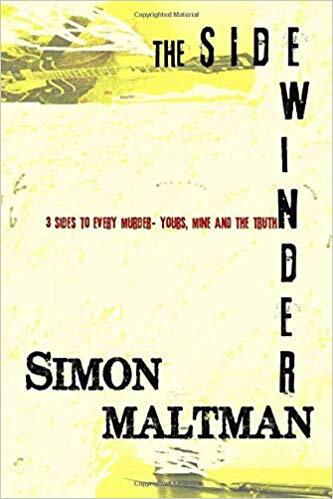 Simon Maltman has created a modern noir with a new twist, a dash of black humour and a fresh approach and comment onstorytelling. A Kill for the Poet is the sequel to the acclaimed and bestselling A Chaser on the Rocks. It can also be read as a standalone novel. Follow Brian Caskey, as this mystery noir reveals a detective with many flaws and personal problems. He becomes embroiled with a dangerous criminal network, while trying to battle his mental health issues, and work on his own writing. This ‘story within a story,’ also follows Caskey’s own creation: P.I Billy Chapman, as he unravels a murder mystery in the 1940’s. 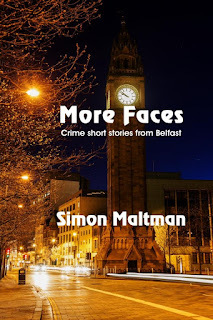 More Faces is a crime short story collection from A Chaser on the Rocks author Simon Maltman. The twelve mystery noirs included feature published and previously unpublished stories and all series shorts currently available. 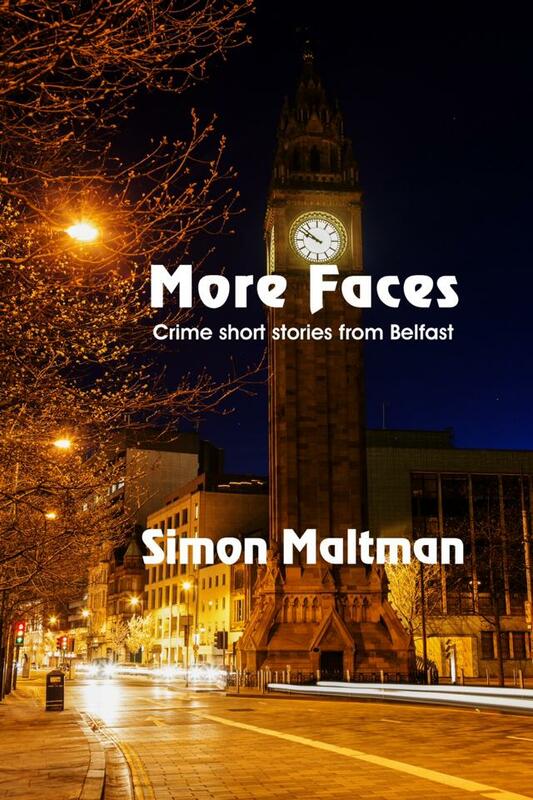 Take a journey across Northern Ireland, through the beauty and darkness, with the fresh new voice in Irish Crime Fiction. There are three sides to every murder- yours, mine and the truth. 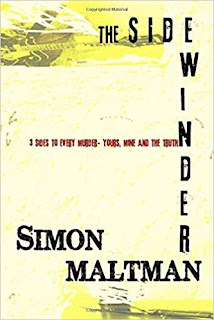 Simon Maltman is an author and musician from Northern Ireland. A Chaser on the Rocks was his critically lauded debut novel, followed by the Amazon Bestseller collection of shorts: More Faces. He is also the author of the hard boiled ‘Bongo Fury’ series and the sequel to his first book, A Kill for the Poet. He has released through Solstice Publishing and Bloodhound Books, and his short stories have been featured in various anthologies. Simon is an established musician, performing with his current band The Hung Jury. He lives in Northern Ireland, with his wife and two daughters.